Like an architect for the face, this new makeup wardrobe explores shape, line and structure through the transformative nuances of shade, light and extraordinary optical illusions. 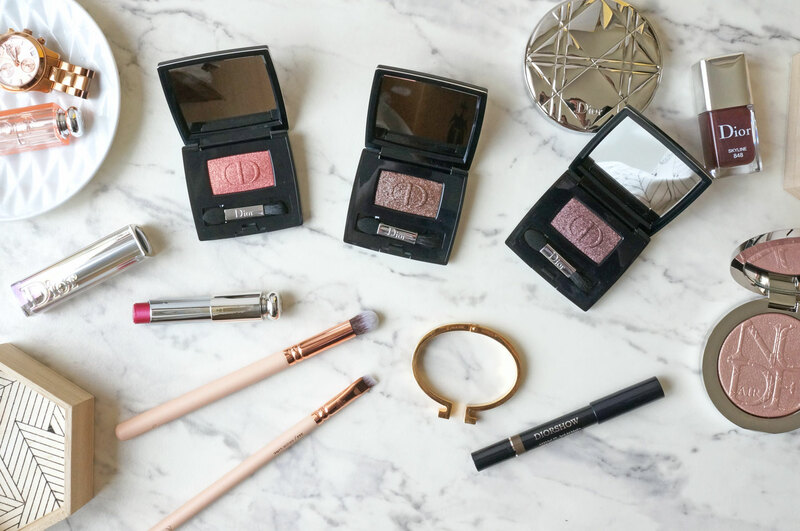 From frosted beige to reddened browns, coppery pinks and glinting metallics, autumnal hues find order in state-of-the-art formulations that redefine beauty for the modern woman. 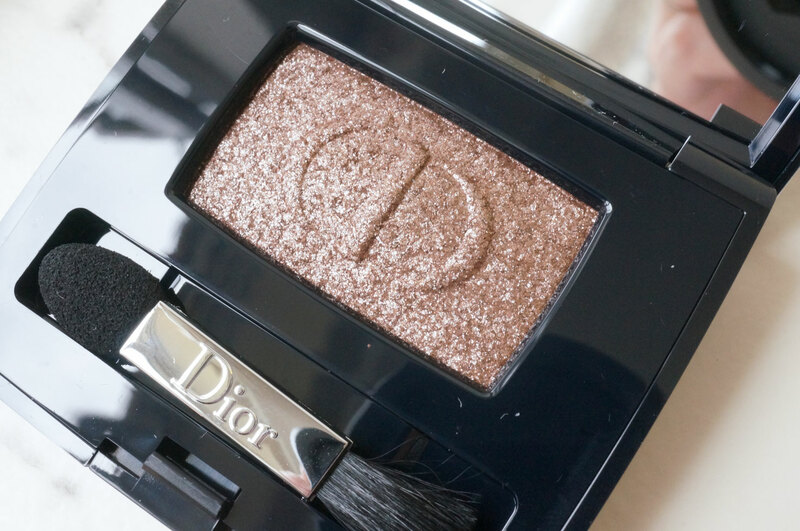 The Diorshow Mono range of eyeshadows was originally inspired by the fabric textures of the brand’s fashion clothing – including matte, silky, ultra-glittery and lamé – and feature super-saturated hues to deck the eyes in long-lasting colors with radiant finishes. 094 Gravity – a steely grey shimmer. 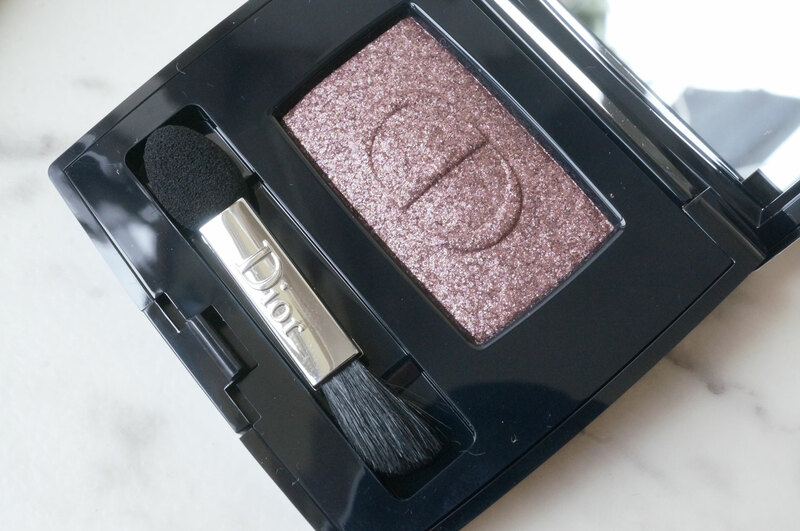 184 Temptation – a vivid purple shimmer. 564 Fire – a golden bronze shimmer. 684 Reflexion – a taupe brown shimmer. 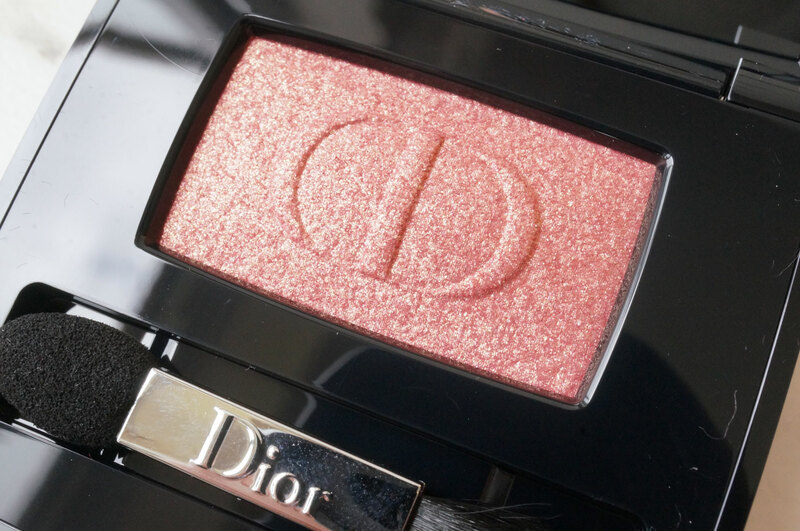 764 Fusion – a pink and gold shimmer. 794 Fever – an muted purple toned brown shimmer. 794 Fever – an intense purple toned brown shimmer. 64 Fusion – a pink and gold shimmer. 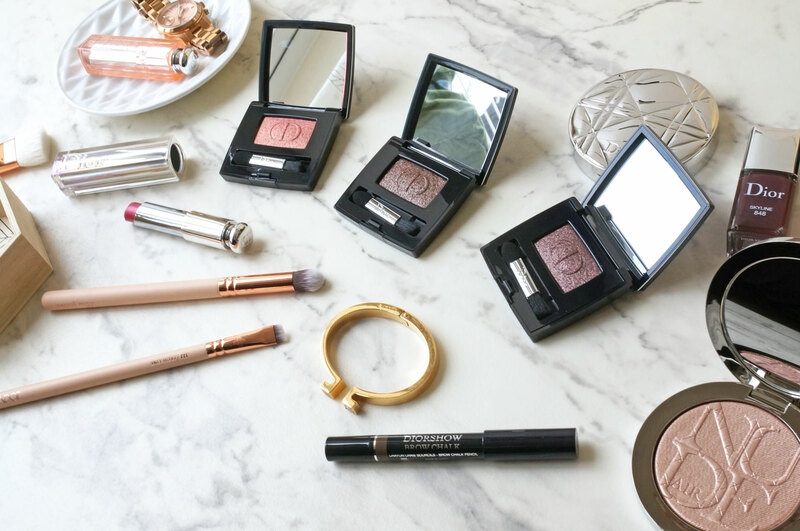 To look at the shadows in the pans, I must admit they looked as though the formula might be quite chunky and give a bit of fall out – but they’re actually beautifully smooth, soft and buttery – with no fallout whatsoever. 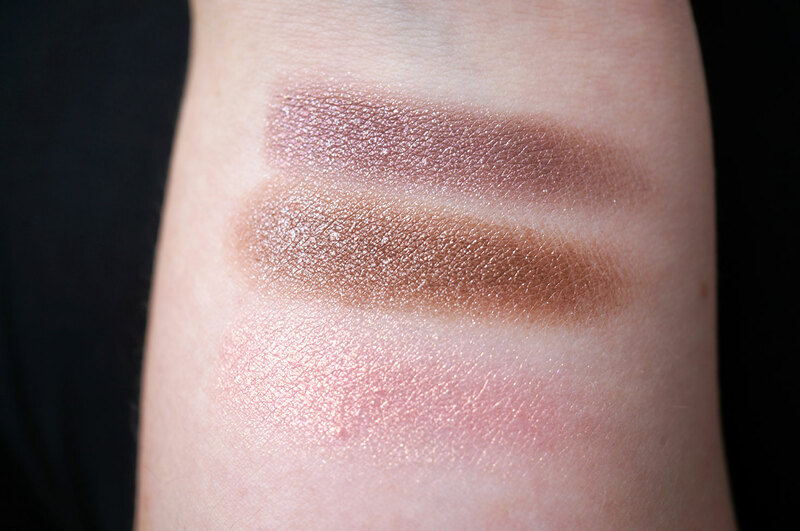 The three shades I have are all super shimmery as well as being really well pigmented, and they’re just gorgeous to wear for either a sweep of shimmer across the lid, or built up for a more intense look. I’ll have another post coming up shortly showing some more products from the gorgeous Skyline AW16 collection, so keep your eye out for that in the next week or so! 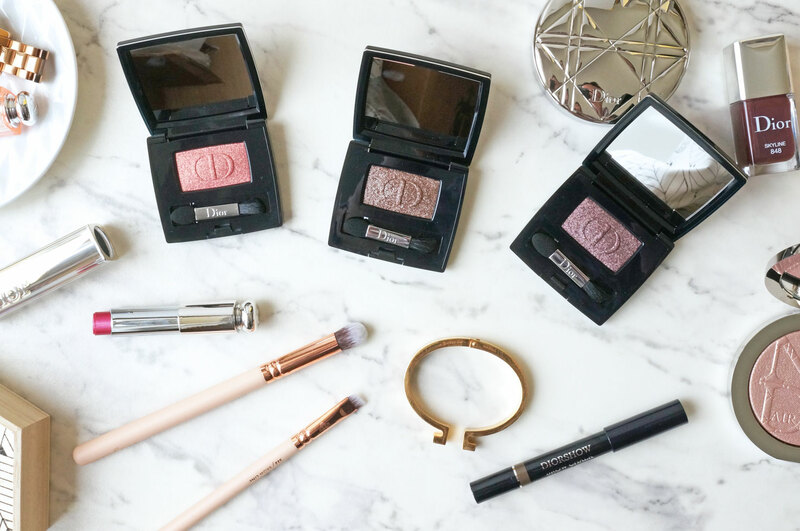 The Smoky Strobe Lustrous Mono Eyeshadows are £24.50 each, available from today at Debenhams.